This mid-level city E-bike helps you cover longer distances with less time and effort. 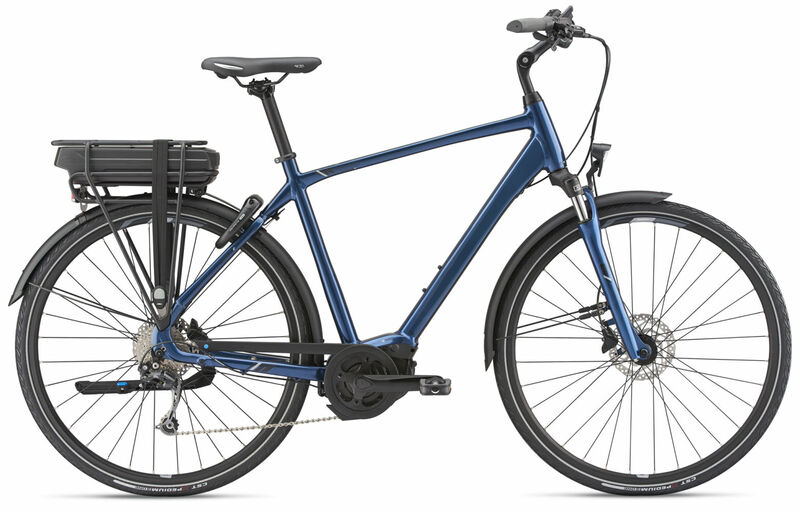 The Entour E+ introduces automatic support technology, which determines and provides just the right amount of support you need to have a comfortable ride. You can tune your support ratios up to 300 percent.